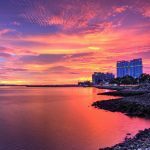 Pearl of the Orient, Venice of the Orient, the Queen City of the Pacific, City of Man – Manila has received a lot of monikers. 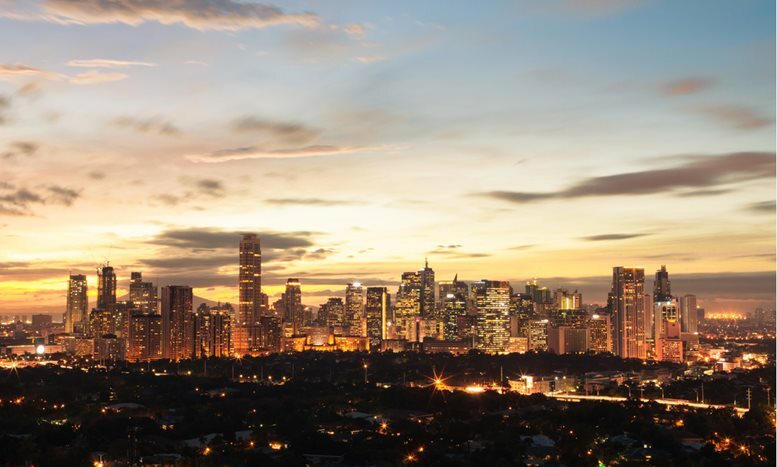 Call it what you want, all I know, Manila is an imperial and maverick city of the Philippines and is a spectacle of historical treasures, overwhelming night city lights, and sprawling shantytowns. 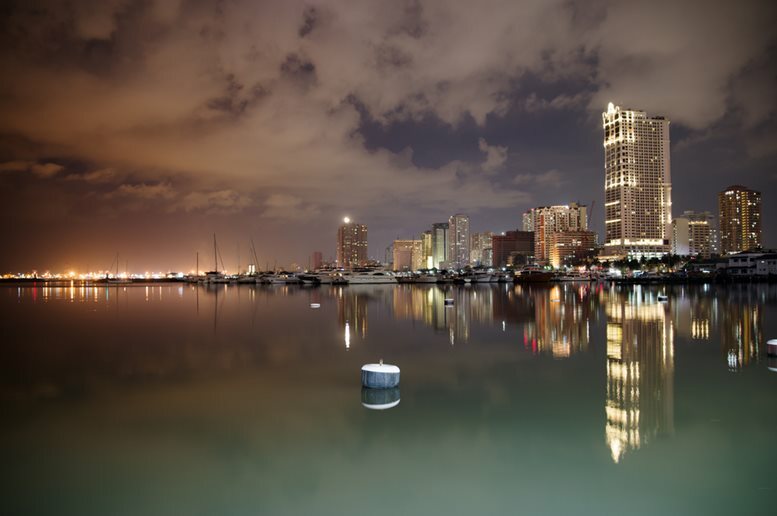 With numerous beautiful places to offer, Manila embraces travelers and itinerants. 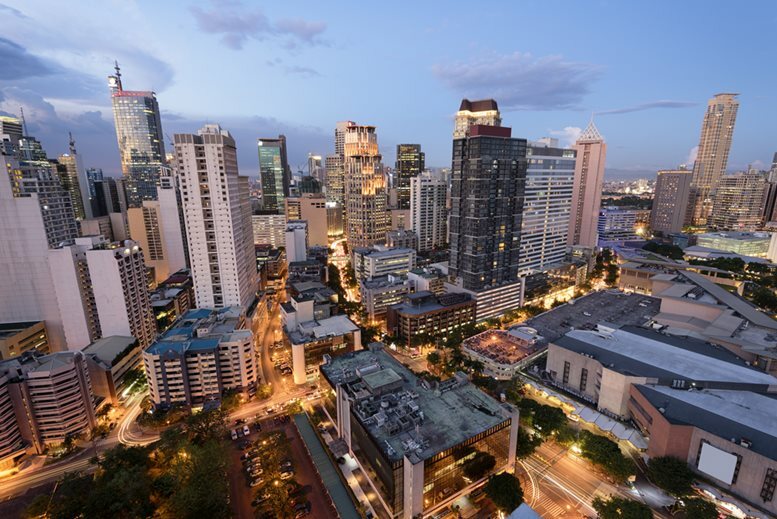 For the nomads who want to venture the city, we have listed below the 10 best places to visit in Manila. 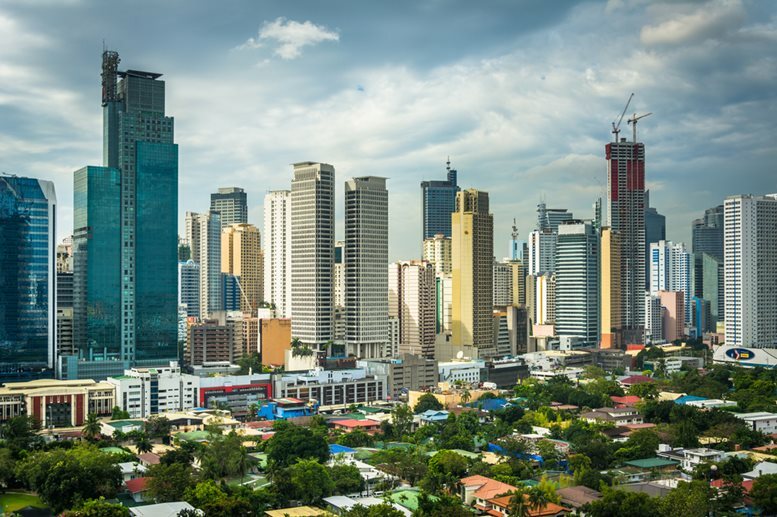 View of the skyline of Makati in Metro Manila, The Philippines. The monument dedicated for Jose Rezal, he is widely considered the greatest national hero of the Philippines. 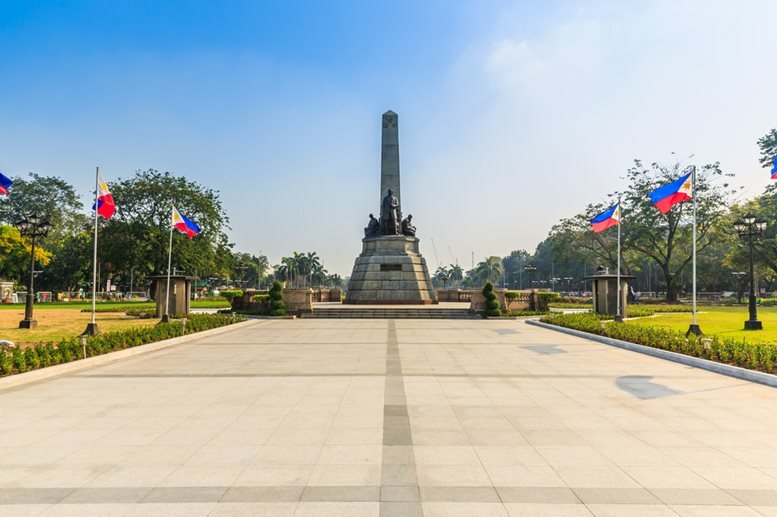 Also known as the Luneta Park or Luneta, the Rizal Park is one of the historical sites in Manila known for the iconic Rizal Monument. The Philippines’ noble hero and polymath Dr. Jose Rizal was sentenced to death due to his brave sedition against the Spanish rule. He was publicly shot in Bagumbayan that is now popularly known as the Luneta Park. As you walk to the monument, you will know more about the brave Dr. Jose Rizal and mug up more about the primitive survival of the Filipinos to gaining independence. 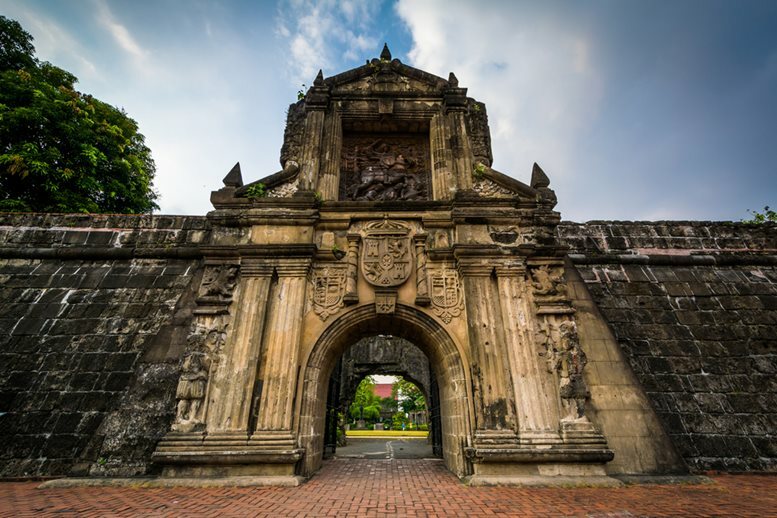 Entrance to Fort Santiago, in Intramuros, Manila, The Philippines. Intramuros, which in Latin means “within the walls,” was founded by the Spaniards in 1571. It was also called as Ciudad Murada that literally means “walled city.” Intramuros, indeed, is a place walled by massive stone citadels. Inside the great big walls of the 64-hectare Intramuros are churches, palaces, and schools. Over the years, the walled city has withstood both natural and human-made disasters. Some parts of the city were ruined but were immediately restored. Intramuros is one of the historical places that will give you a glimpse of the life the Filipinos have had under Spanish rule. You can reach this Intramuros by private vehicle or public transportation. 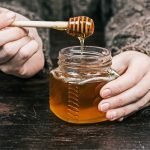 Bored of the regular sugar, spice, and everything nice? 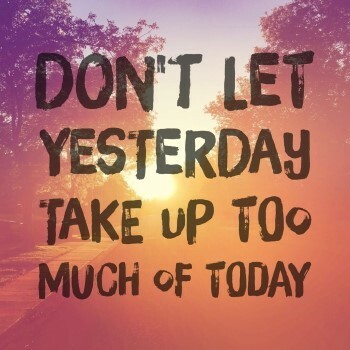 Why not try something different… something a little scary, frightening, and thrilling? 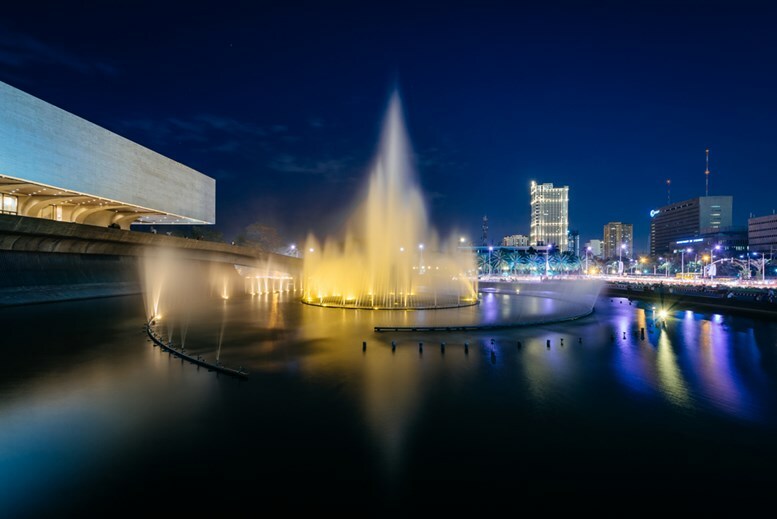 Add a little challenge in your visit to Manila by visiting Star City, a famed amusement park that offers extreme rides and horror houses that will give you goosebumps and make you shout all verbal expressions. Snacks are available everywhere in the park to keep you fueled. Rides you must try in Star City are the Blizzard, Star Flyer, and Surf Dance. 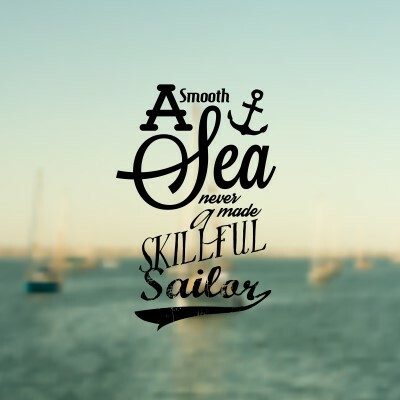 It might be best if you’ll not go solo. Bring your friends or relatives and prep yourself up for the extreme adrenaline rush Star City will give you. 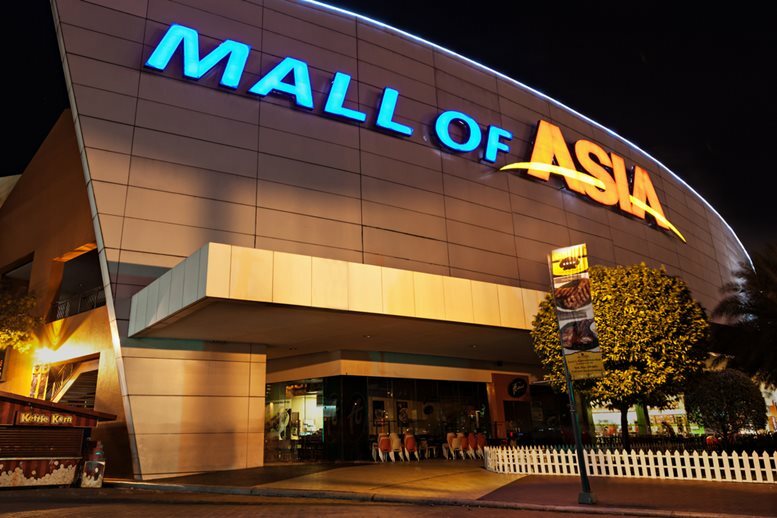 Popularly known by its abbreviated name, MOA, the SM Mall of Asia is one of the largest malls in the Philippines. This 42-hectare Mall can accommodate over 200,000 people. 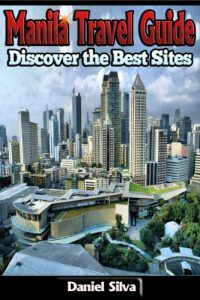 MOA is not just a typical shopping mall – it is an attractive spot for tourists. Snap a selfie in the iconic gigantic steel framed globe with LED display known as the Globamaze. 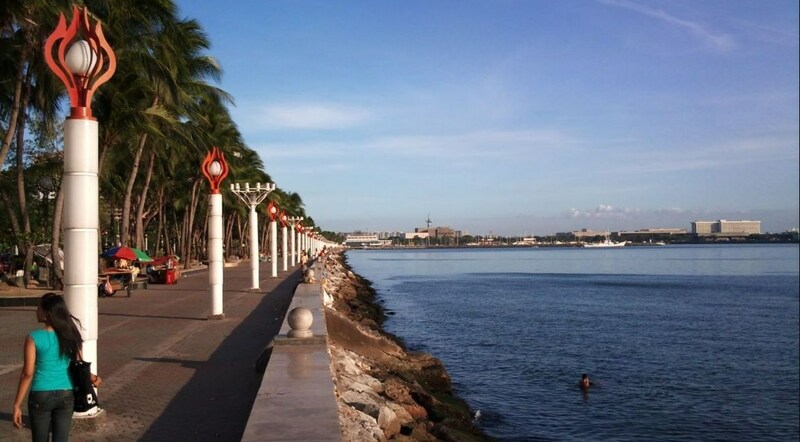 The mall faces Manila Bay, so you will enjoy walking in the open air. 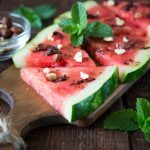 Kiosks of food and snacks are available to keep your mouth busy. Fun rides and activities can be enjoyed as well. 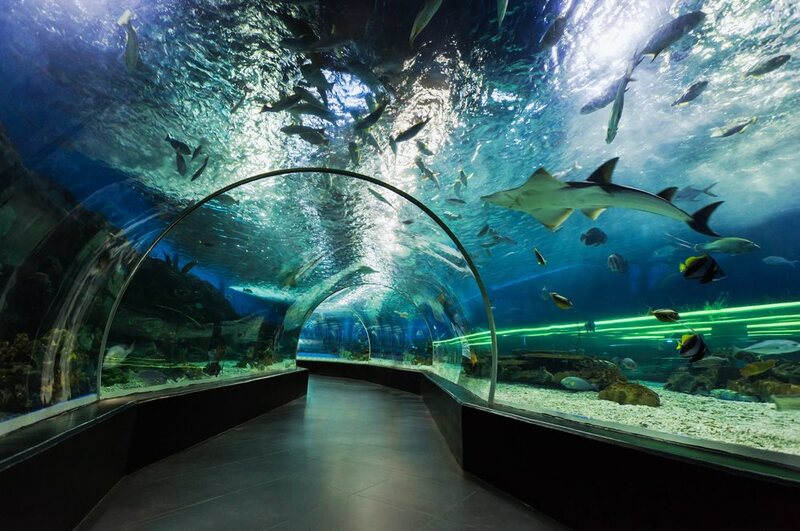 Manila Ocean Park is a world-class Oceanarium in Manila. It is the best place to flood your eyes with beautiful marine attractions. This marine themed park has over 14,000 sea creatures from about 280 species mostly from the underwater life of Southeast Asia. Manila Ocean Park offers an array of exquisite and fun attractions such as Sea Lion Show, Penguin Talk Show, and Mermaid Swimming. You can also have an encounter with sharks, rays, and sea lion. The Aquanaut will let you walk amidst swimming fishes. Did you know that you can transport to the past without the need of any portal? That’s right. You can do that at the National Museum in Manila. You will be filled with fascination in every pace as you wander to the museum. Exhibited in the museum are the archeological treasures, Philippine pre-historic information, and the ethnography of the country that defines the cultural heritage of the archipelago. Bay Walk is a 2-kilometer seaside esplanade where you can enjoy the sight of the picturesque horizon created by the sea and the azure sky. People enjoy jogging in Bay Walk, while others prefer taking slow paces to relish sunrise and sunsets. Others would grab a coffee and just enjoy the sunshine. Do what you want, one thing I know: a walk in this seaside promenade will take your stress away! Do you know Mali, the Elephant? If not, then I would suggest a trip to Manila Zoo. 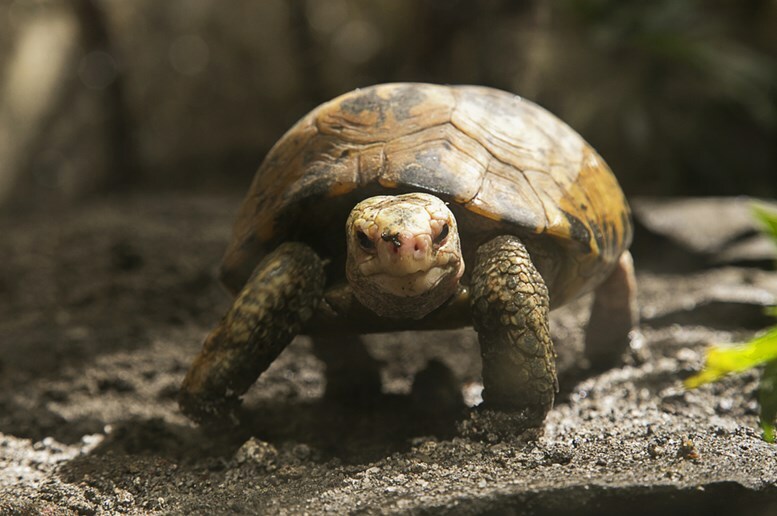 As you venture the zoo, you will have an encounter with some wild animals and indigenous species of Southeast Asia such as Bengal Tiger, Hippopotamus, Malayan civet, and the only elephant, Mali. Not only you will enjoy the attraction of animals, but also the floras and faunas in the botanical garden of Manila Zoo. Shopping has never been so much exciting and budget-friendly in Divisoria. Divisoria is the perfect dry market to have cheap deals. Seriously, the shopping mall (which is rooted with countless stalls and kiosks) has so much to offer that can be bought at a bargain! If you want to try Filipino street food, then you’ve got the right place. Eating in Divisoria is like eating in a buffet! The food and snacks are like almost free for being so affordable. Though you can’t really expect the place to be fancy, it can give you a rich yet budget-friendly shopping experience. 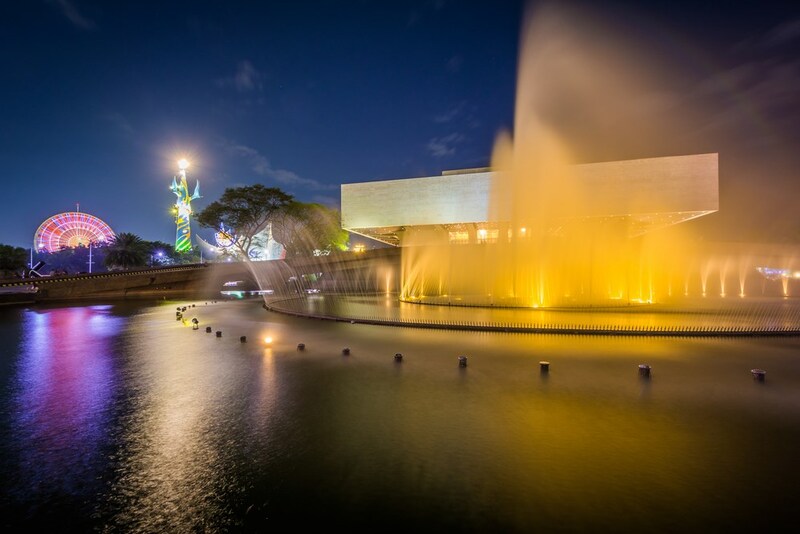 Fountain outside the Cultural Center of the Philippines at night, in Pasay, Metro Manila, The Philippines. 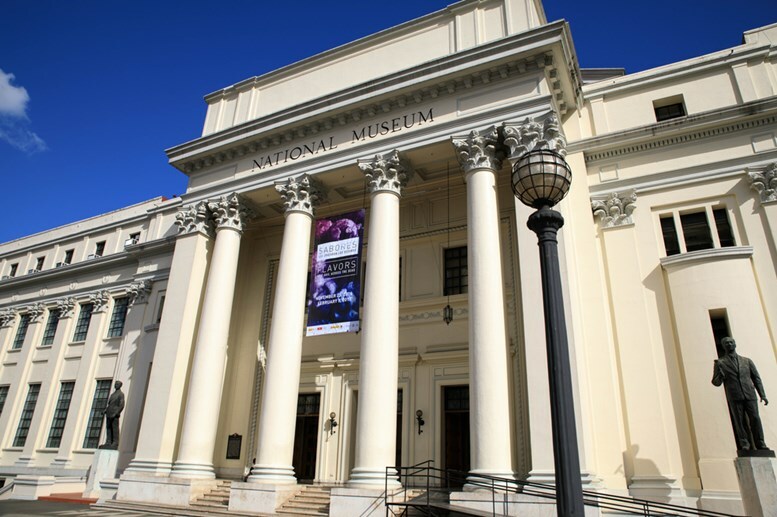 The Cultural Center of the Philippines or more known by its abbreviated name, CCP, is the perfect place for people who craves for theatrical performances, musical acts, and art exhibits. You will enjoy the international and local performances that define the culture and prestige art ethos of the country. When CCP is close or does not have any plays to show, it becomes a haven for fitness buffs. People love jogging around the building. There is also a green grass meant as a resting place for the aficionados as well as the lovers. Manila has so much to offer. The list above is just 10 out of the several points of interest to visit. 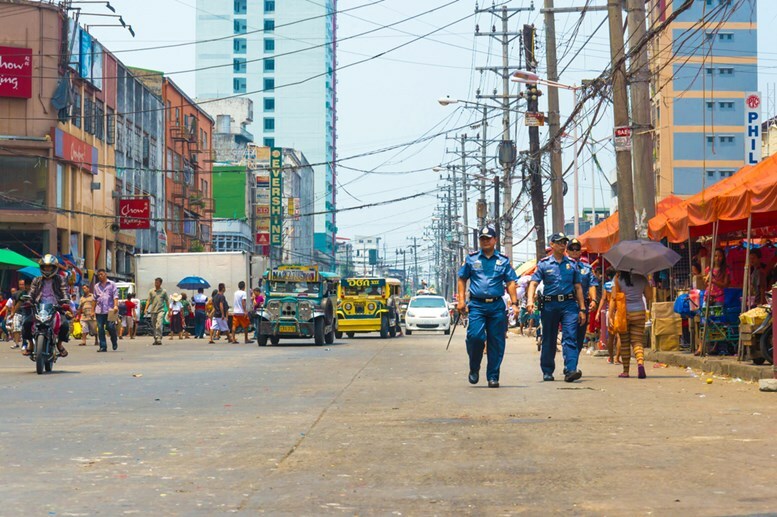 As you travel Manila, try to understand their culture, cope with the local interests, and enjoy every pace. And, oh, never forget your camera. You sure do not want to miss a snap in every sweet edge of Manila.